01:58 Mark has some URL questions: Can he use long URLs? Should he get rid of the extensions? Is copy and paste going to run afowl of Panda? 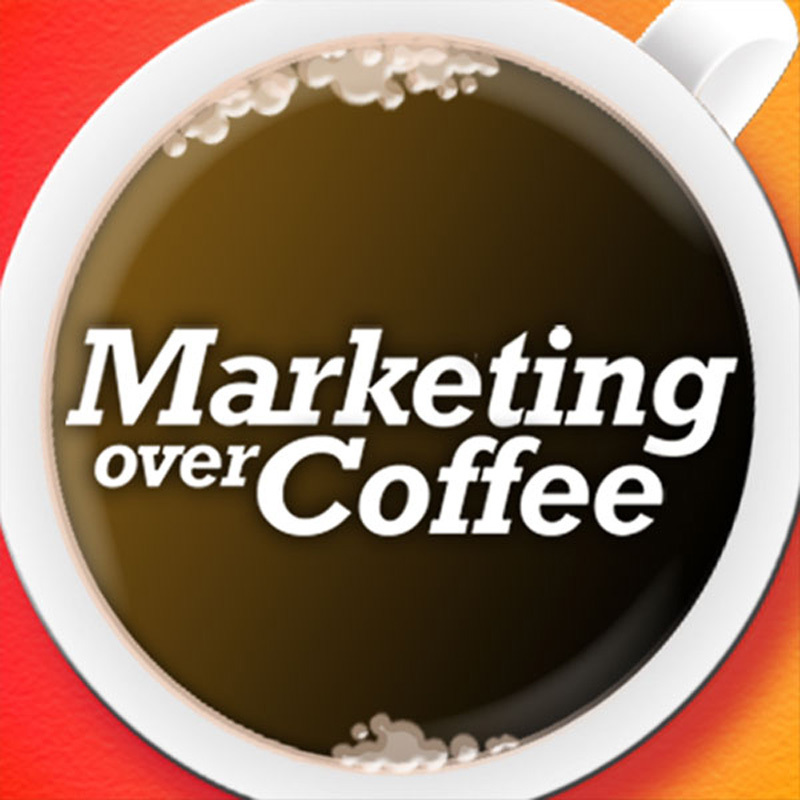 09:35 What’s the latest in Google Analytics? 11:30 Facebook “Like Gating”, Facebook email? 17:20 Upcoming Events Profs B2B, John back for a second year of Run to Home Base – Please Donate! Call us on the MOC Comment Line: (888) 323-2771 from Toll Free Freedom Virtual Phone System – 300+ free minutes, no contracts, and instant setup for as little as $9.95/mo.